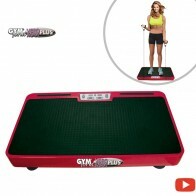 Do you wonder how to get rid of those extra inches? 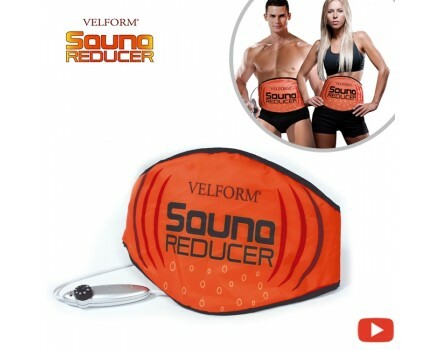 The Velform Sauna Reducer is the professional sweat belt with thermo heat system that guarantees you'll lose unwanted inches at home with no hassle. Don´t miss this great offer! 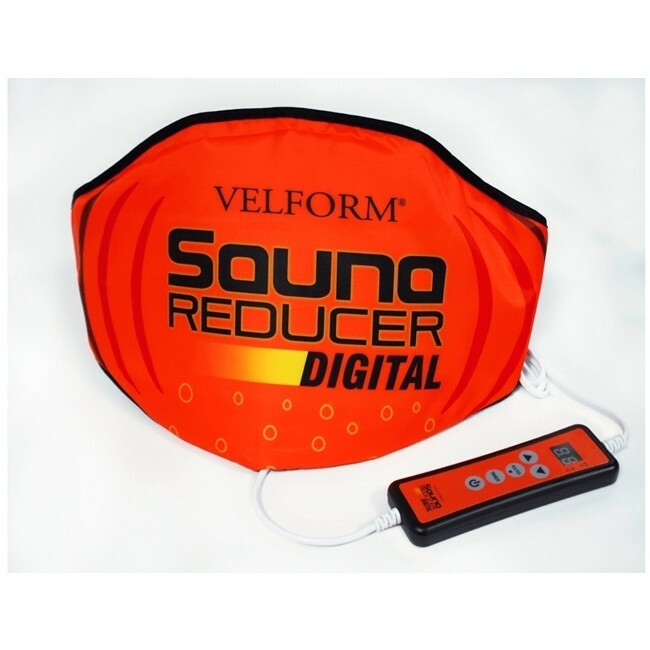 Get Velform Sauna Reducer Digital that has same benefits than Sauna Reducer but you can control the intensity and programs through incredible digital controller, for only £10 extra! How can I lose volume and inches faster? 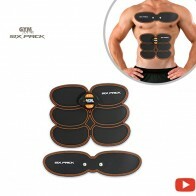 With Sauna Reducer weigh loss belt! 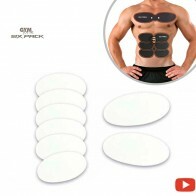 With this revolutionary thermo heat system, you'll lose inches easily. Best of all, the Velform Sauna Reducer's revolutionary large coverage design and advanced thermo-regulator allows you to control the temperature and reduces inches and volume right where you need it most. 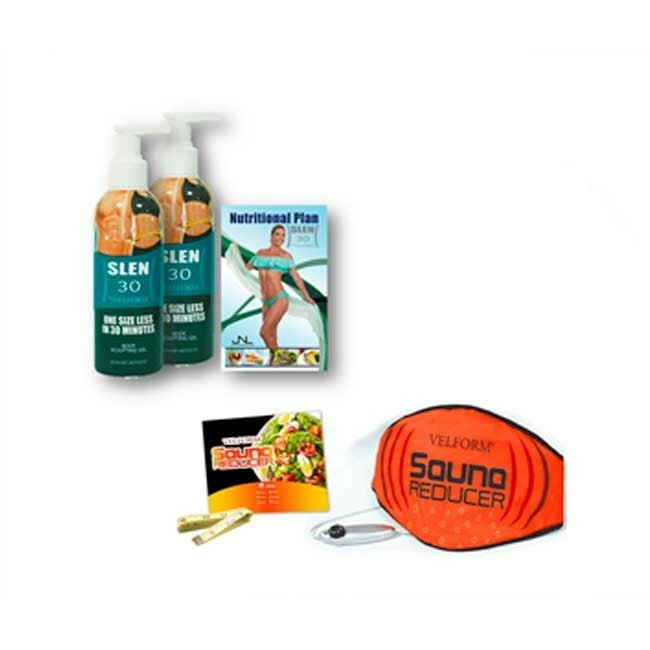 The secret is the Sauna Reducer's thermal technology. Lose that muffin top, eliminate love handles effortlessly. Helps diminish orange peel skin and those uncomfortable extra inches from your buns, hips, and thighs. 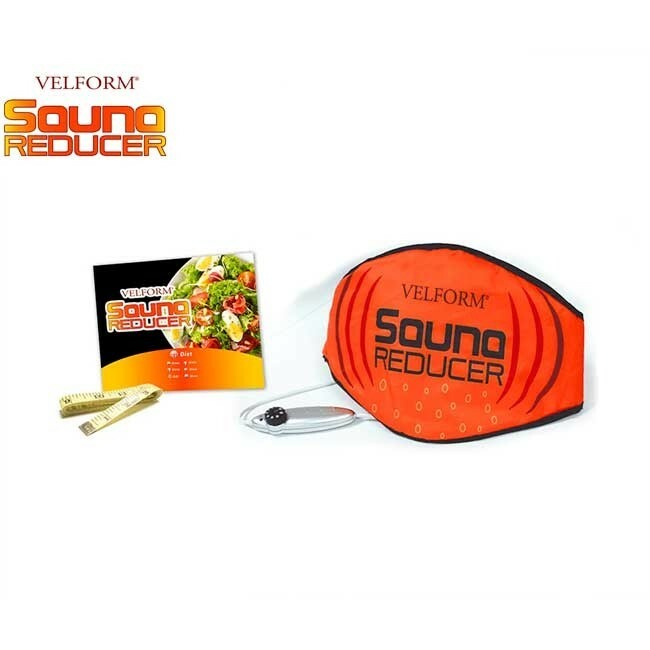 The Velform Sauna Reducer is designed to help you to reduce the volume of those problematic areas such as your belly, waist, hips and thighs but mainly where you need it most, your upper, middle, lower abs and obliques. You choose the area you want to work with our revolutionary thermo heat belt and relax in your own home, check your emails, talk on the phone or watch TV and get great results without any effort. 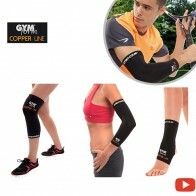 Not only reduces inches, but the heat feels so good, and you can control it so it never gets too hot, but you will be amazed at how much you sweat. The research from the clinical studies have concluded that heat therapy technology effectively reduces inches, and with the Sauna Reducer, it has proven statistically significant measurable reductions in the waistline. You will feel just incredible. You will feel beautiful. You will feel lighter. You will feel happier. You will feel more energized, just all around a 100% better. Slen 30’s really great because versus a surgical intervention, this is non-invasive, so it’s topical, it’s immediate,in only 30 minutes you will start seeing results of volume reduction, skin toned and tighten, and slimming effect. It’s basically a home run. Does it work connected to the mains or with batteries? Velform Sauna Reducer works connected to the main. 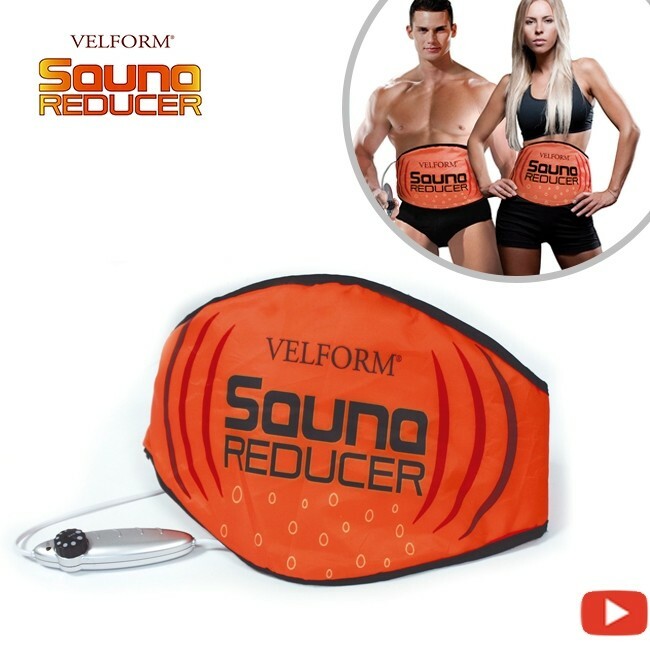 Is there any applications and recommendations in the use of Velform Sauna Reducer? Product application: Velform Sauna Reducer is intended to help people keeping fit. Suitable for: people form 18 to 65 years. Do not use Velform® Sauna Reducer immediately after meals. Wait at least two hours. The recommended time of use for best results with Velform® Sauna Reducer is 50 minutes. Do not spend more than 50 minutes on a time of use. Minimum power is suggested power for long time operation (50 minutes). During treatment, we recommend drinking hot beverages such as coffee, warm milk and tea. Do not drink cold beverages. Do not apply any kind of cream or similar products during your time of use with Velform® Sauna Reducer because your pores will be completely dilated and you could have an allergic reaction. 1. 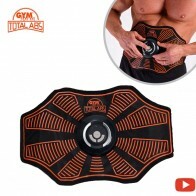 Wrap Sauna Reducer around the desired area (abdomen, waist or hips) with the help of the quick opening and closing system. Velform® Sauna Reducershould be snug against your body with no wrinkles or folds. 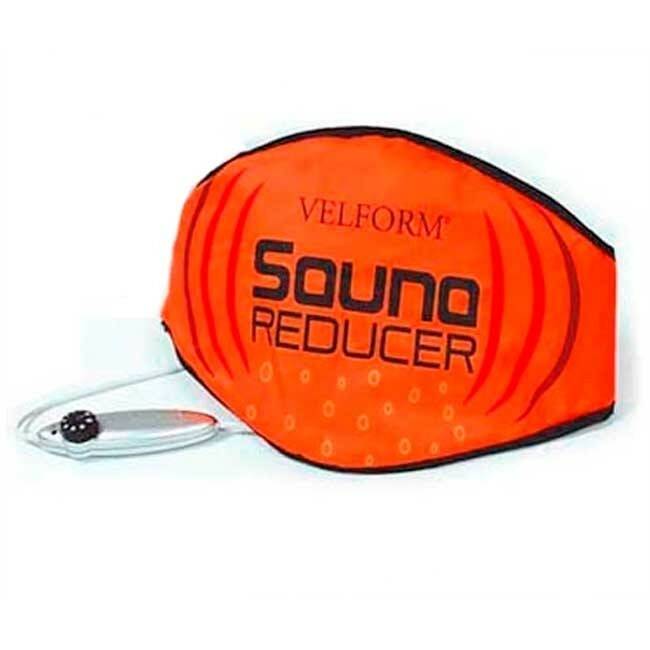 Do not tighten Velform® Sauna Reducer too much while wearing it to achieve the sauna effect. 2. Before plugging in the device, make sure the mains voltage corresponds to the voltage printed on the product label. 3. Make sure the temperature selector is in the OFF position. 4. Plug Velform® Sauna Reducer into the mains. 5. Then turn the temperature selector dial to the maximum position so the device heats up quickly. Important: After five minutes, lower the temperature to the desired setting. 6. When you finish your time of use, dry off with a towel and wait 15 to 20 minutes before bathing, eating or drinking cold beverages. Do not be alarmed if your skin is red. This skin reaction is due to the constant temperature provided during the time of use and will go away in a couple of hours. Is there any security measure in Velform Sauna Reducer? For your safety, Velform® Sauna Reducer will automatically shut off after 50 minutes. For your safety, when your Sauna Reducer is operating, the red pilot light will be on.